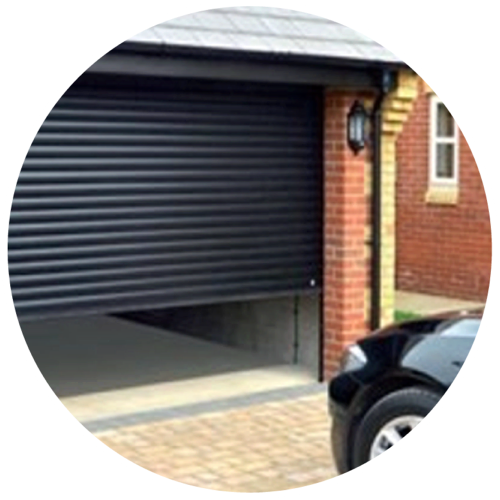 LMS Garage Doors roller shutter doors are easy to operate, robust and are of the highest quality. The purpose of our industrial doors are to allow maximum access whilst providing maximum security. 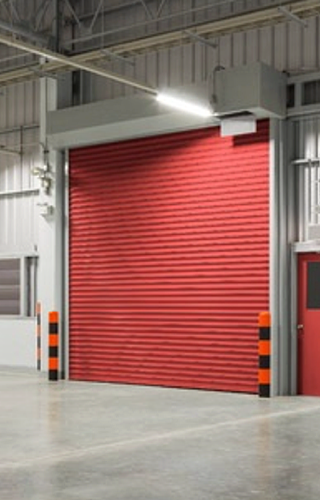 Roller shutter doors are available in all sizes with manual or electric operation. Electric operated roller shutter doors can be fitted with any one or a combination of actuation or safety devices to suit the environment that they are operating in. Free consultation to undertake a survey and quotation. LMS Garage Doors offer a supply only service. Choose from a fantastic range of Garage Doors from all the leading Garage Door suppliers. LMS Garage Doors offer a supply and install service. 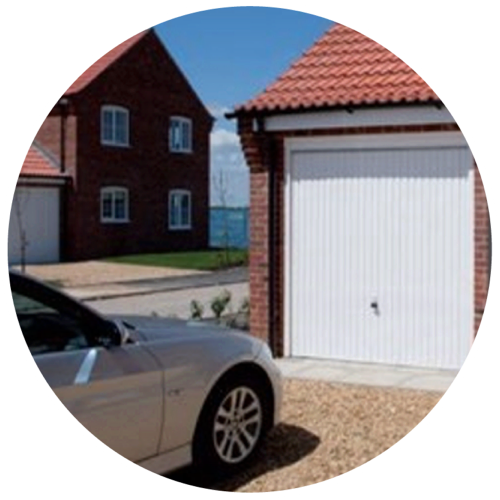 Choose from a fantastic range of Garage Doors from all the leading Garage Door suppliers. 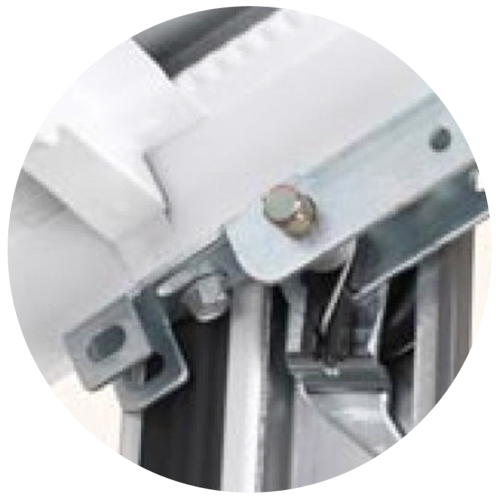 LMS Garage Doors offer a repair service with the experience to resolve most Garage Doors issues from all the leading Garage Door suppliers.